Recent work by researchers at KU Leuven (Belgium) has identified what makes melanoma cells so aggressive and has successfully suppressed the effect in cell cultures. The work was published in Nature Communications and the team believes that it may represent a significant step forward in the characterization and treatment of melanoma, which currently responds poorly to available treatments and is quick to metastasize. The flow of information from DNA to cell function is tightly regulated and is consequently very sensitive to gene-regulatory or epigenomic changes. In their work, Stein Aerts (KU Leuven) and Chris Marine (VIB [Belgium]/KU Leuven) confirmed that epigenomic changes play a role in the development and progression of melanoma. Previous research has shown that melanomas are made up of various different types of cell and that each cell subpopulation behaves differently. It is a subpopulation of cells that causes the progression and metastasis that makes melanoma so aggressive, as well as resistant to currently available treatments. In this research it was discovered that this subpopulation of cells does not arise from mutations in the DNA itself, but are due to epigenomic changes. Firstly, specific proteins bind to specific locations in the DNA, which allows the tumor to grow. 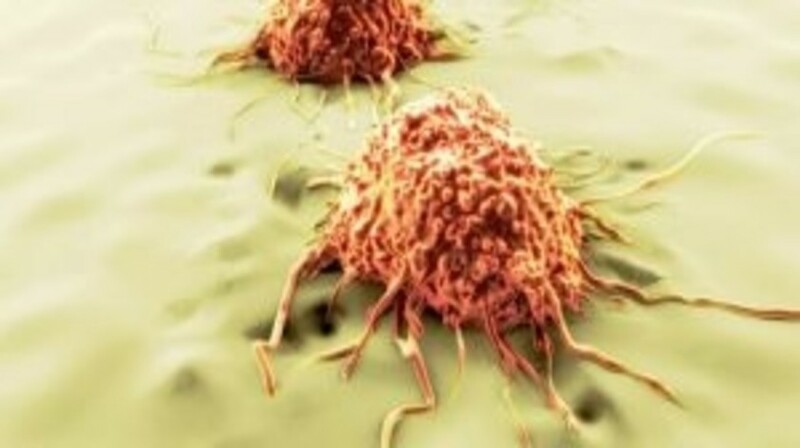 Following this a second more aggressive phase of tumor growth beings, other proteins are activated that bind to other DNA sites, which allows the cancer cells to invade and spread to other tissues. Aerts and his fellow researchers mapped the epigenomic landscape of both phases of melanoma progression and identified the proteins that bind to the DNA as well as their many DNA binding sites. They were then able to knock out these proteins and found that the melanoma became much less aggressive and more susceptible to treatments. This research represents the first complete epigenomic profile of melanoma and is the first study to map the regulatory landscape of the different melanoma cell states. The results also give a more complete picture of cancer cells throughout the different stages of melanoma progression and represent important progress in the search for more targeted and effective therapies for melanoma.